Do you need to upgrade from your old vehicle and get behind the wheel of something nicer and more reliable, something you and your family can depend on when out traveling around? Then the easy and affordable solution is to stop on over to Lucky 7’s car stores in Mishawaka, Warsaw, and Fort Wayne and take a look at the used minivans for sale and more that we can offer you. Here at Lucky 7’s car stores near you drivers like you can quite easily find a broad selection of amazing high-quality used vehicles for sale, vehicles that are sure to give you an amazing time out on the wide open roads Indiana. We sport many different makes, models, and body styles of vehicles for sale, so you are sure to find a vehicle for sale that fits your individual needs and lifestyle. Lucky 7 car stores near you can offer you many different used minivans for sale, cars for sale, SUVs, trucks and a whole lot more, so give them a try today. Our selection of quality used vehicles for sale and more also makes it easy to find a great selection of affordable deals, offers, specials and more for an even easier time shopping around for a vehicle that is right for you. So stop on over to Lucky 7 car dealers in Mishawaka, Fort Wayne, and Warsaw today to easily find the vehicle and the deal that is right for you! 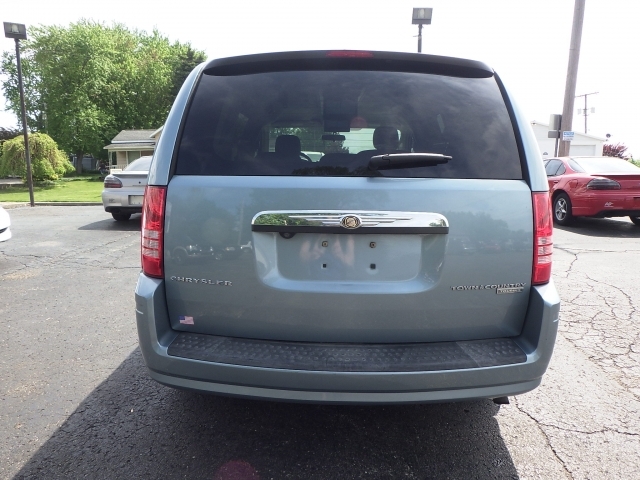 Stop by now and check out our deals available or a vehicle like this used minivan for sale, the 2009 Chrysler Town & Country 4dr Wgn Touring FWD. Minivans for sale are popular vehicles for sale that are often favored by drivers who need to support the various traveling needs and desire of a family, as reliable vehicles for sale like this used Chrysler Town and Country have quite a bit to offer. 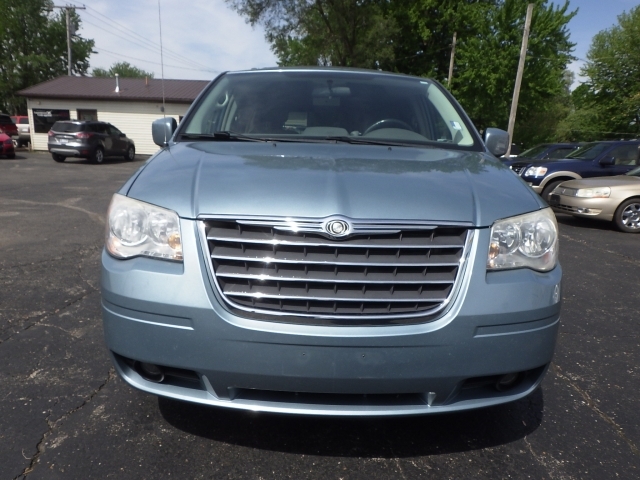 This used 2009 Chrysler Town and Country will supply you with a powerful 3.8 L V6 engine that can give you up to 197 horsepower to use and enjoy, in addition to a towing capacity of up to 3600 pounds. This gives drivers and their families more than enough raw power and performance on the roads of Indiana, getting you where you need to be quickly and easily. With this used minivan for sale near you, you are certain to have an astounding time out on the road, and will surely enjoy what else it offers. This used minivan for sale near you is equipped with many great features and options to enjoy as well. These great features include items such as the Multi-Zone Climate Control, Heated Mirrors, Remote Engine Start and more! There is a whole lot more to enjoy with this amazing used minivan for sale near you just waiting to be discovered, so come to Lucky 7's car store near you today and try it out for yourself!